Is Cord Blood Banking a Good Investment for the Future? 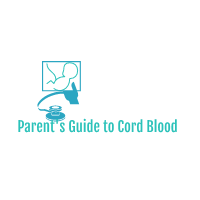 How are Cord Blood Being Used Today? The Value Proposition Behind Cord Blood: Is it Your Time and Money?